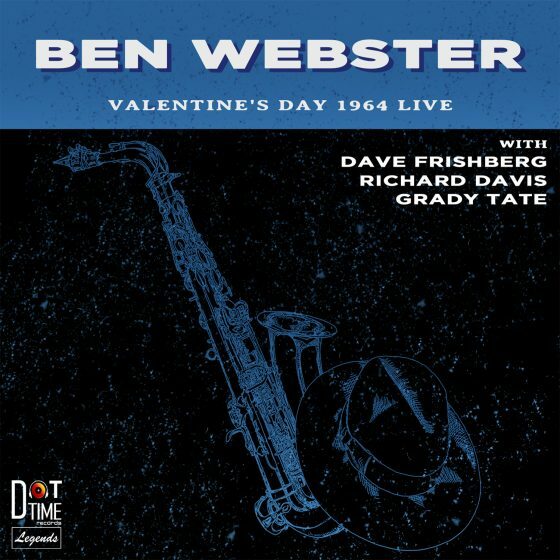 Vinyl Mastering by Caspar Sutton-Jones at Gearbox Records, London, UK. 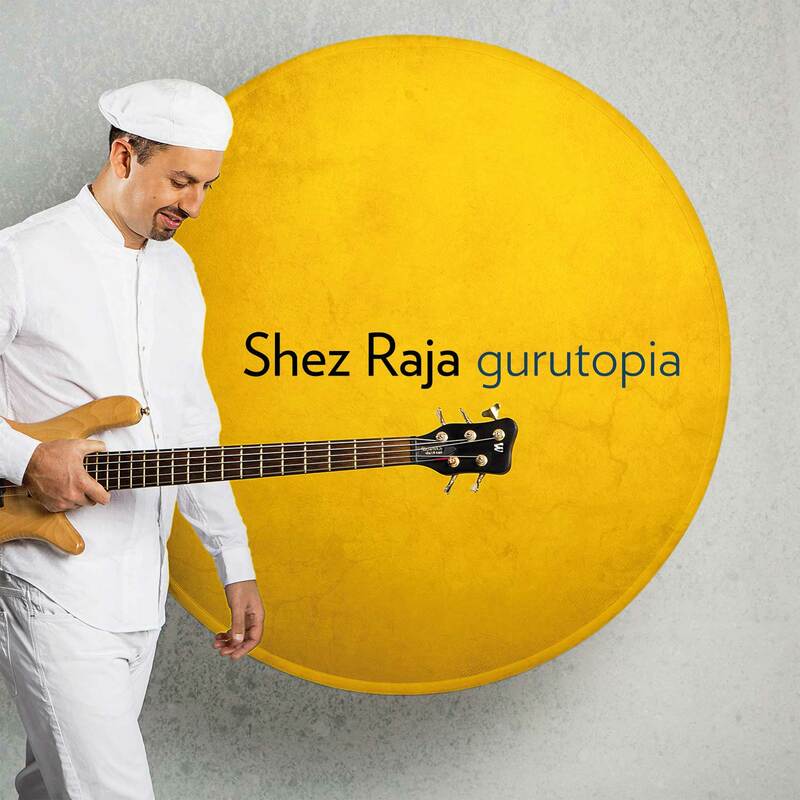 Featuring the cream of the British jazz scene as well as global jazz legends, Mike Stern and Randy Brecker, Shez Raja’s “Gurutopia” captures the raw energy of the band’s spectacular live show – a sonic kaleidoscope of Indo-jazz, thundering funk, tuneful ragas and euphoric grooves. Raja, with his band the Shez Raja Collective continues to headline dates across the UK and festival appearances around the globe, amassing a dedicated following and forging a reputation as one of the most entertaining live acts on the scene today.